I’ve always been a little disappointed with the selection of stamps at the craft store. There are always a couple that are cute, but for whatever reason, I never seem to find what I’m looking for. 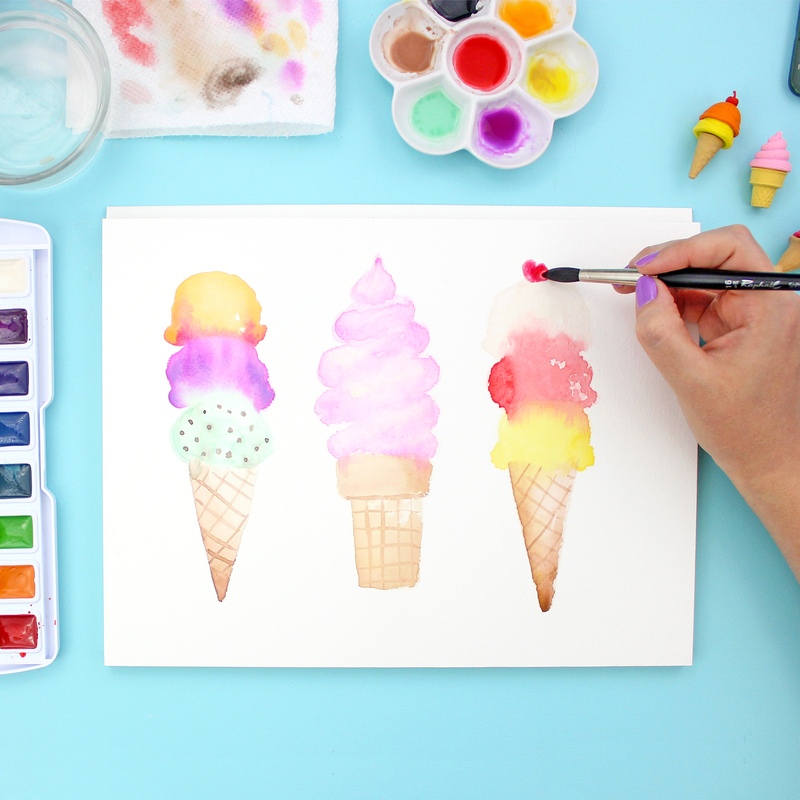 Plus, isn’t it more fun to make your own anyway? 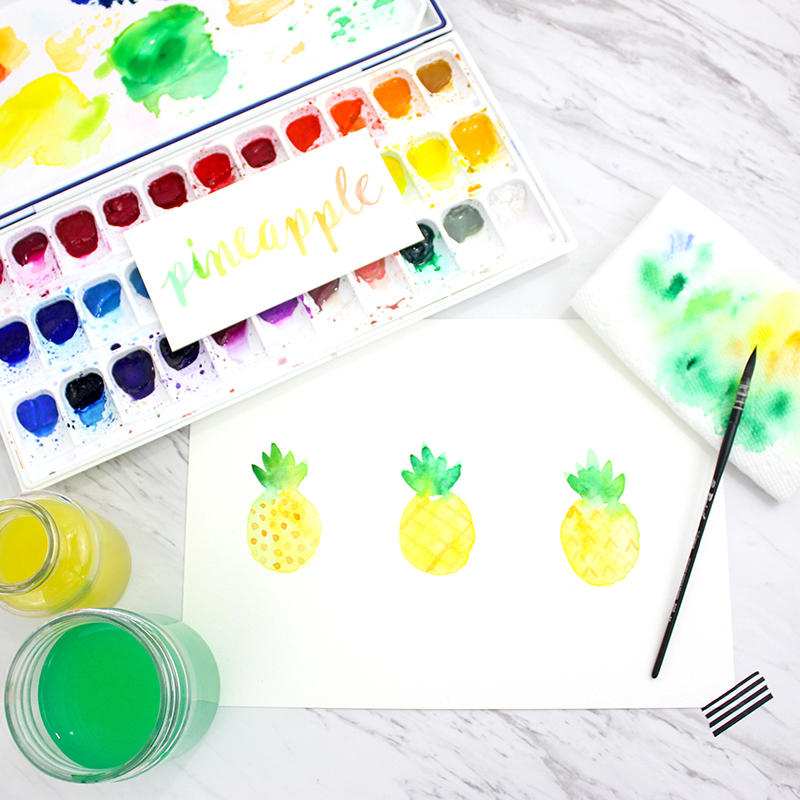 Here are a few awesome tutorials for making your own stamps. I’m going to try a few of these techniques this week and share with you what I’ve made. 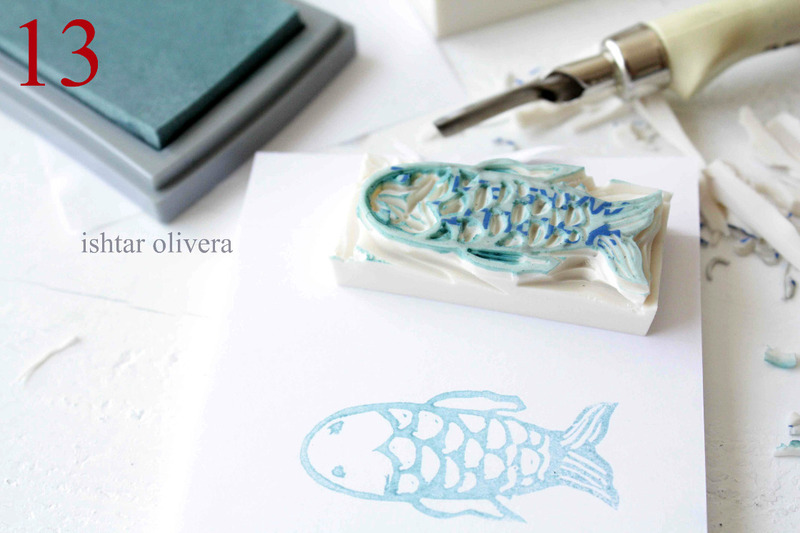 For these stamps you need stamp carving tools and an eraser (or stamp carving block). 2. 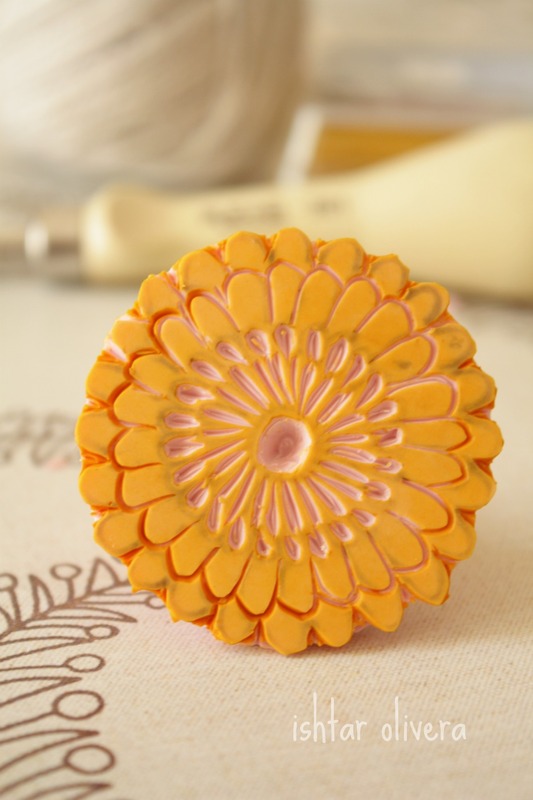 The Sweet Spot shows how to make your own small stamps using wine corks and an exacto knife. I love this tutorial because I already have all of the materials I will need. 3. These next stamps from I Still Love You look pretty simple. You don’t have to carve away at anything. 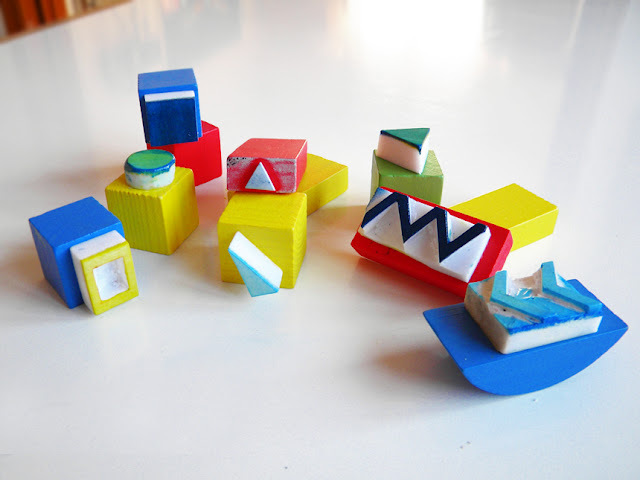 You just simply attach leather or foam shapes to wooden blocks. I also already have all of these materials on hand. 4. I love this larger herringbone stamp from A Beautiful Mess! All you need for this one is foam sheets, cardboard, and acrylic paint. 5. 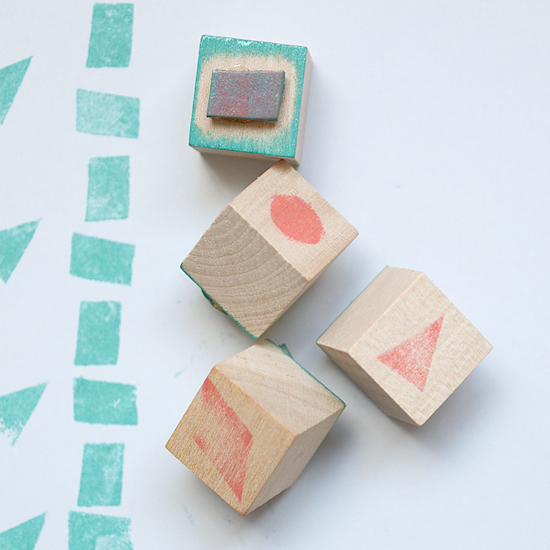 Contemporary Greek Arts and Crafts shares how to make these fun and colorful geometric stamps. 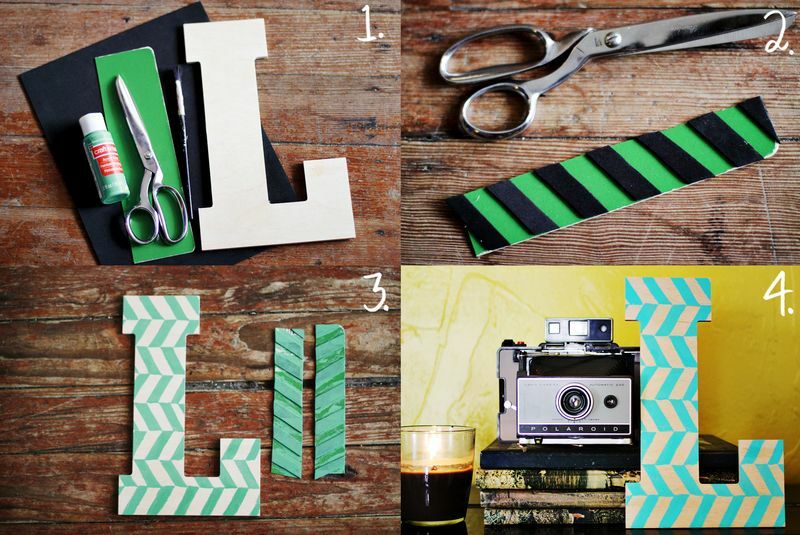 It looks like all you really need are wooden blocks, erasers, and a craft knife (and or carving tools). 6. Knobz shares what is probably the simplest stamp tutorial. 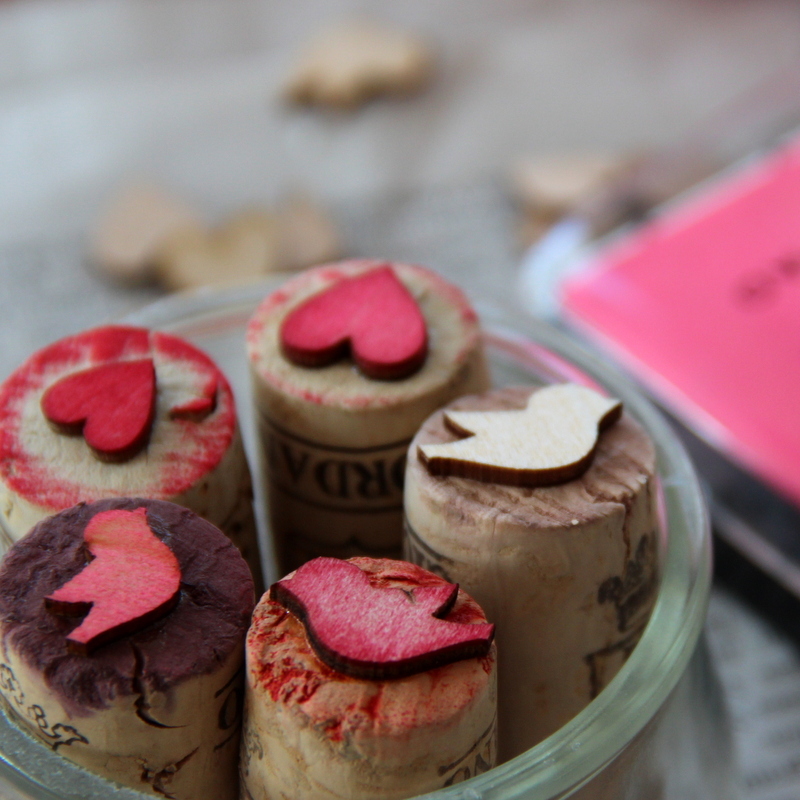 Just attach wood cut outs to wine corks and stamp away. 7. 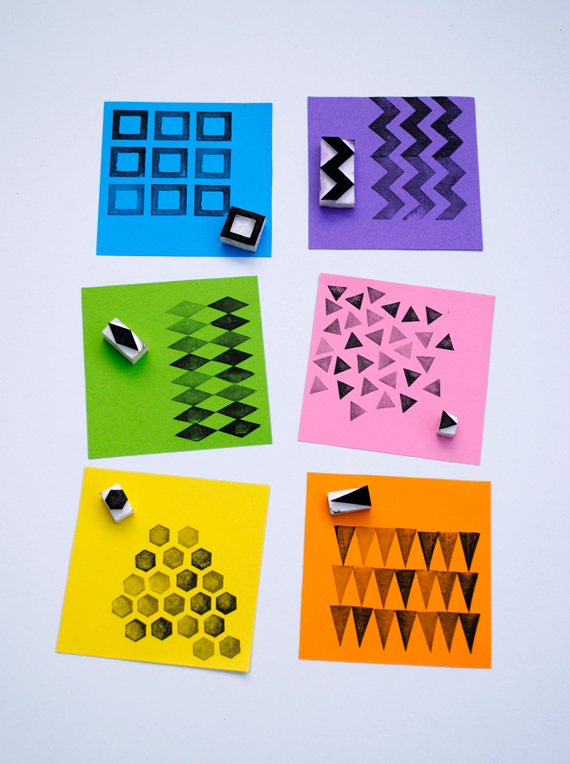 I also love these gorgeous geometric stamps from Minieco, also made using a craft knife and erasers. 8. 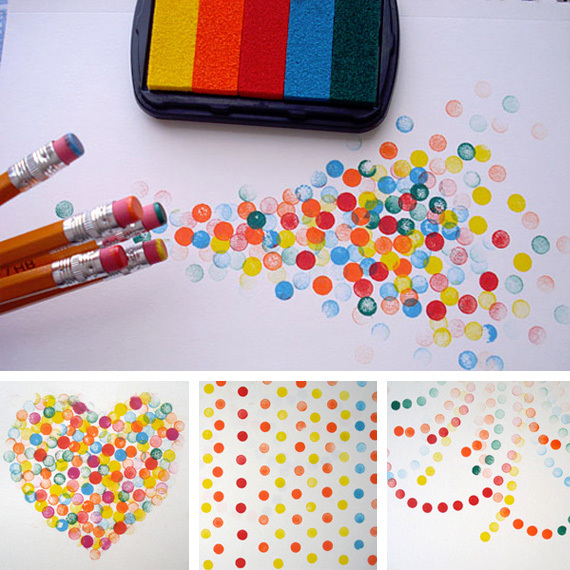 This stamping idea from Colour Me There is fantastic. You don’t even have to design a stamp, just use your pencil eraser. I’m picturing a lot of fun possibilities with this one. 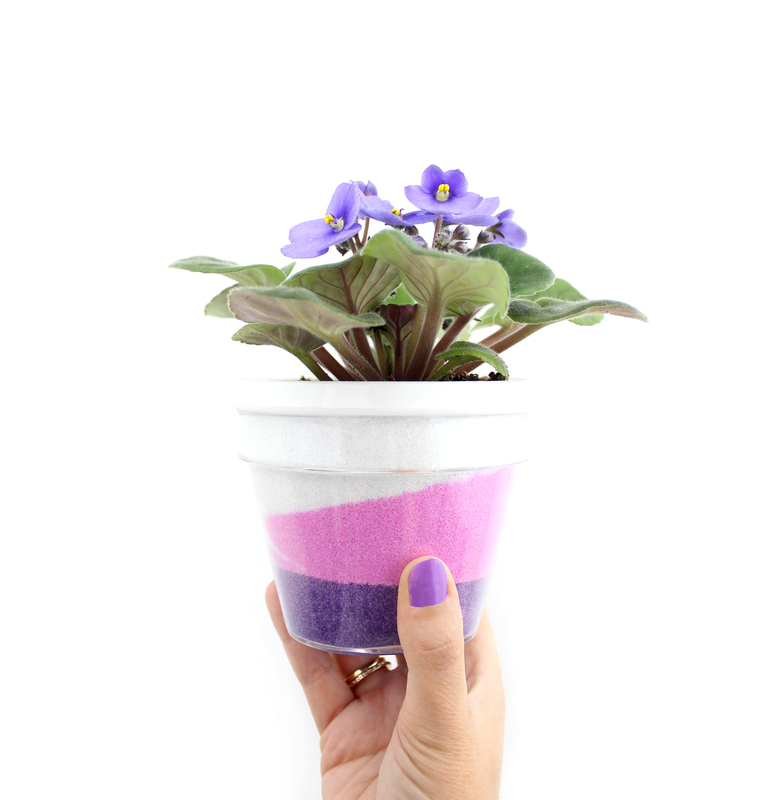 Just found you via blog hop and followed—adorable posts!!!! Can't wait to see more. Come check us out at http://www.thechirpingmoms.com! Thanks so much for this post. You listed Ishtar Olivera as your favorite and I went to check out her site. Wow. She has a great series on photography that gave me some new tips. I appreciate connecting with talented people like you and Ishtar.